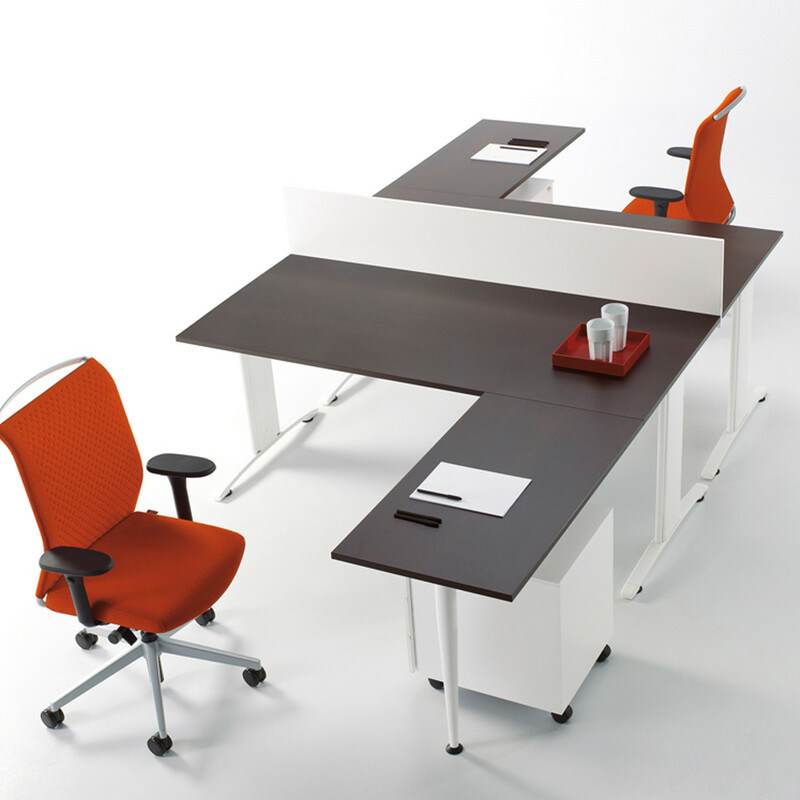 Zebra Desk System was designed with user ergonomics in mind, to the static necessities and organisational dynamics of space and work. 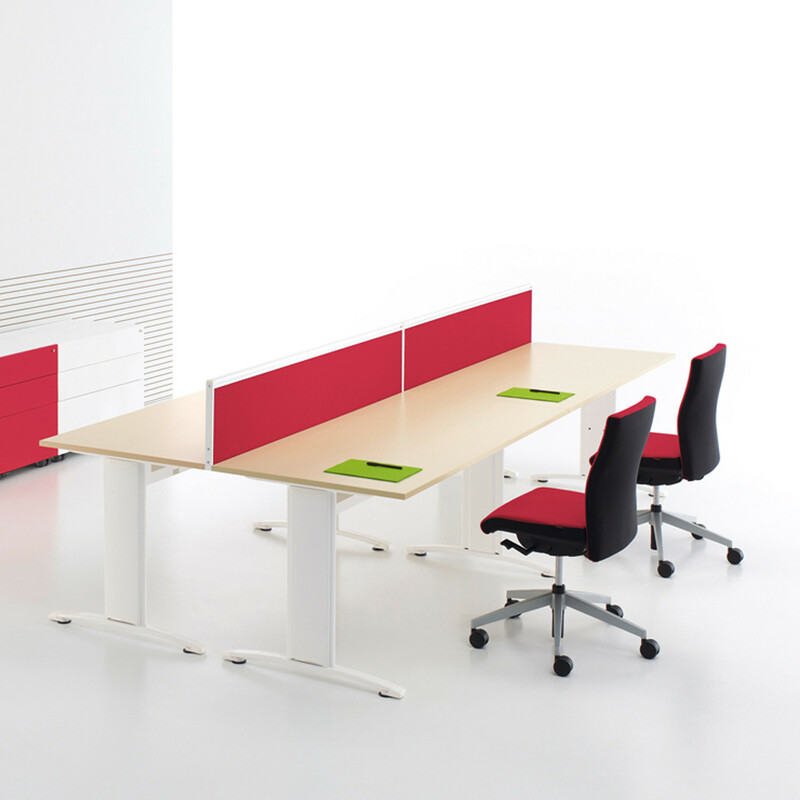 As well as the traditional system, the Zebra Office Desk program includes the "Flexspace" system that offers a multiplicity of integrated organisational solutions. 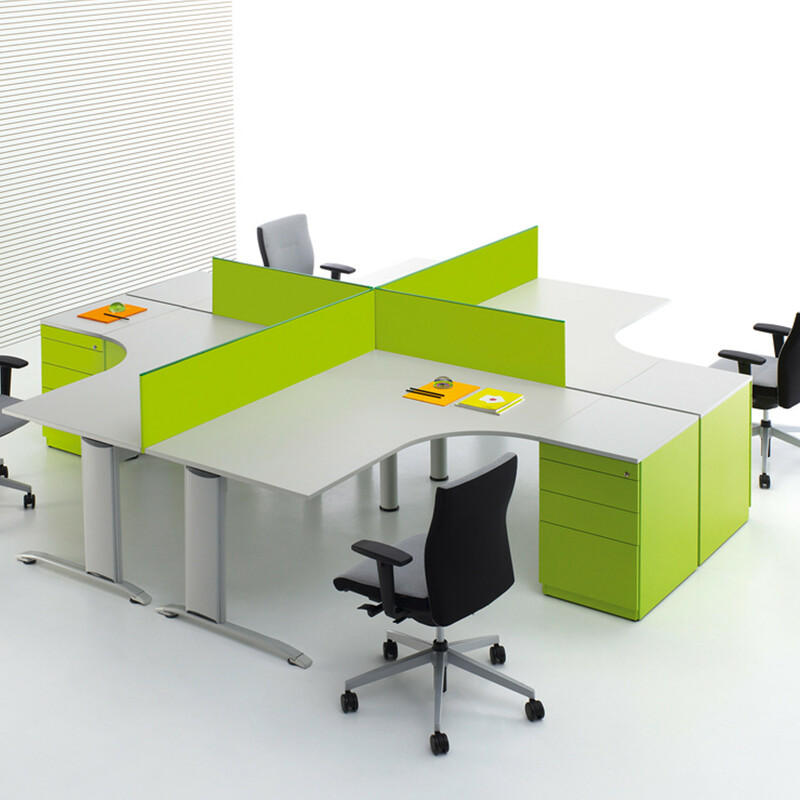 Available in Melamine & HPL or Melamine and various colours. 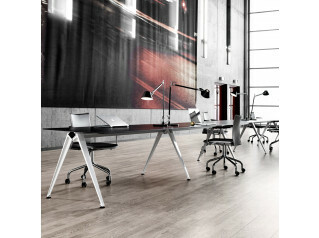 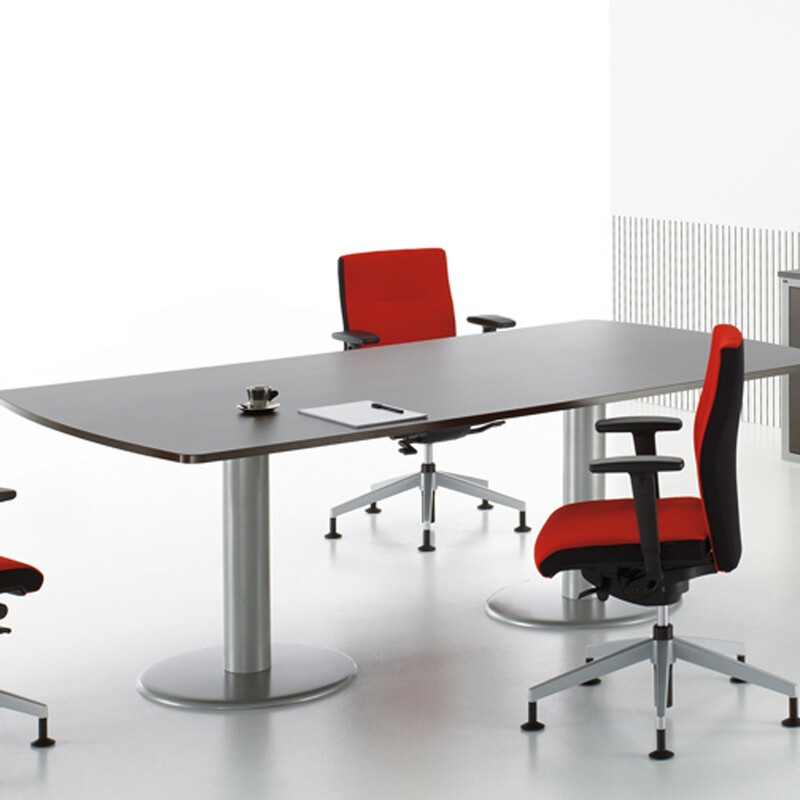 Different shapes and sizes are available to match the needs of your office space. 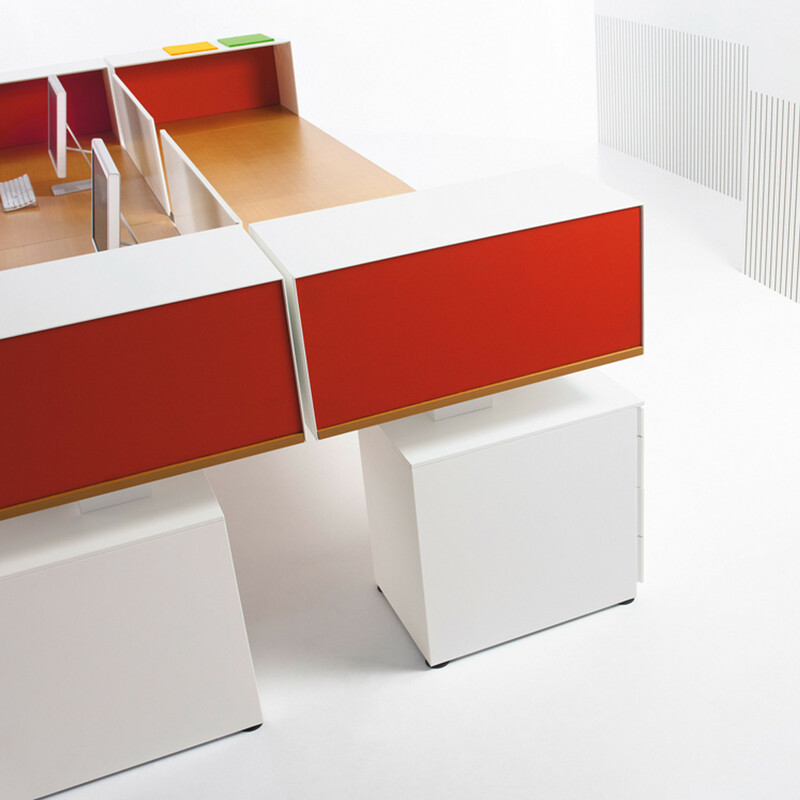 You are requesting a price for the "Zebra Desk System"
To create a new project and add "Zebra Desk System" to it please click the button below. 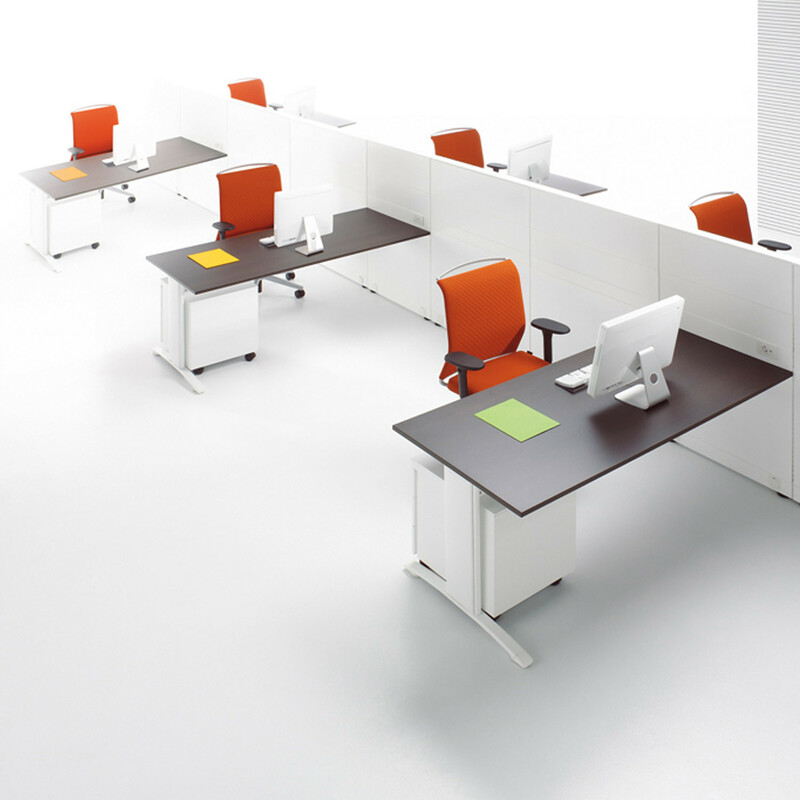 To add "Zebra Desk System" to an existing project please select below.